Tegan has been with Andrew Jenkins Real Estate since 2015. 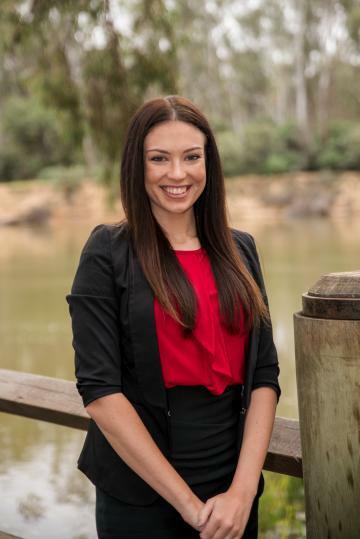 Tegan prides herself in offering friendly and informative experience to clients as the first point of contact at Andrew Jenkins Real Estate. Tegan is very task driven, with a systematic approach and organisation being her main priority. A very helpful individual, Tegan is constantly looking for new ideas and ways to improve functions and procedures across all departments. Tegan looks forward to assisting with your Real Estate inquiries.